"Protean" and "polyglot" are the new norms in contemporary jazz — to such an extent, in fact, that any artist who still categorizes music along the old axis of genre might come off as a fuddy-duddy. 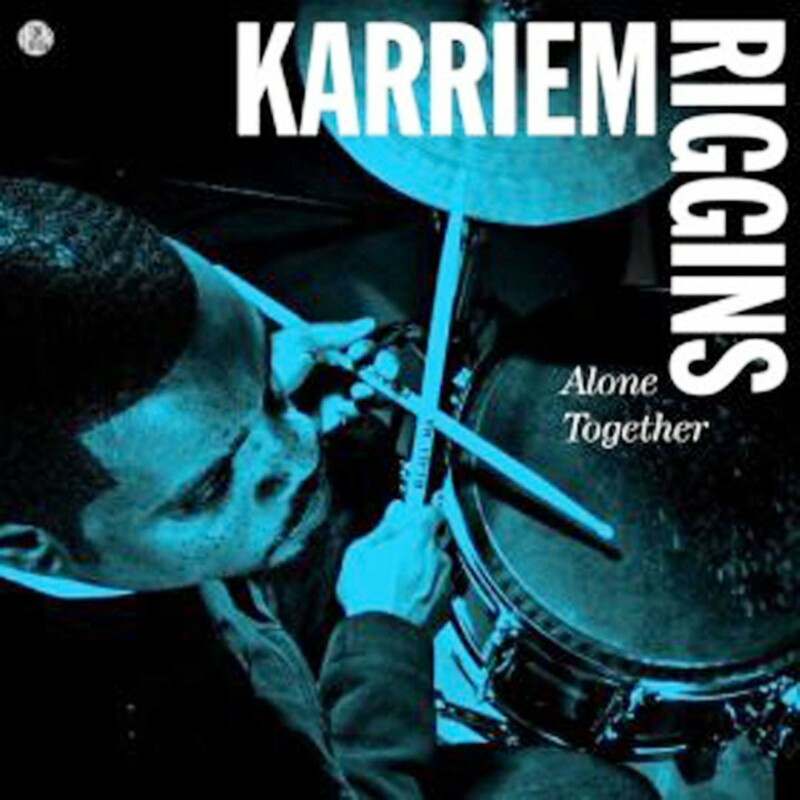 But even in a scene dominated by experimentalists, drummer Karriem Riggins stands out as particularly hip. 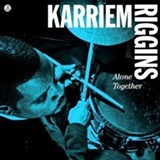 Part of a Detroit musical dynasty — his father is jazz pianist Emmanuel Riggins; his sister Tanisha is a singer; his early mentors include pianist Mulgrew Miller and singer Betty Carter — Riggins learned to navigate between old-world bebop and its contemporary offshoots at an early age. He ultimately became a protégé of the late, famed producer J. Dilla, cobbled beats for Detroit soul-hop group Slum Village, and forged relationships with such rappers as Common (who appears on Riggins' new album), Black Thought of The Roots, Talib Kweli, and Madlib. To top it all off, Riggins is currently signed to the backpacker hip-hop label Stones Throw Records.